Since 2013, ECCHR has been able to invite colleagues from international partner organizations to come to Berlin for a period of two to three months as part of an intensive exchange of experiences and know-how. The Global Exchange Program aims to facilitate mutual learning and the development of new avenues for transnational legal work. Bertha Global Exchange Fellows are actively involved in ECCHR's day-to-day work and contribute to issues and cases that their sending organizations are also working on. 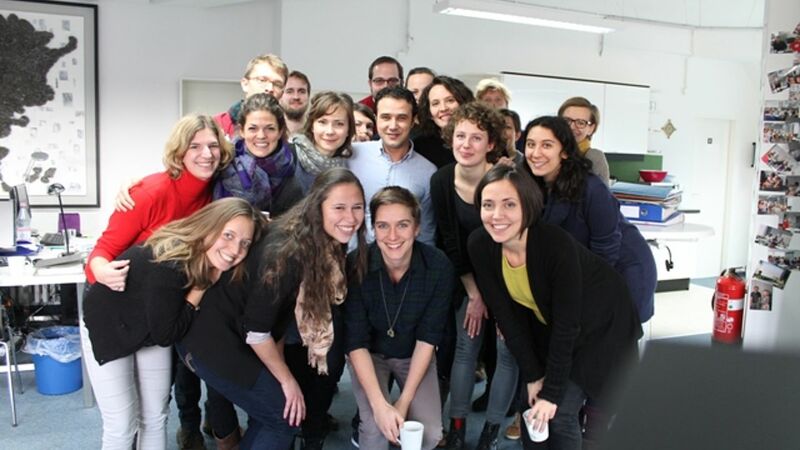 Following their stay in Berlin the Bertha Global Fellows generally become our contact point for collaborative casework between the two organizations. Please note: There is no external application procedure for the Bertha Global Exchange Program at ECCHR.